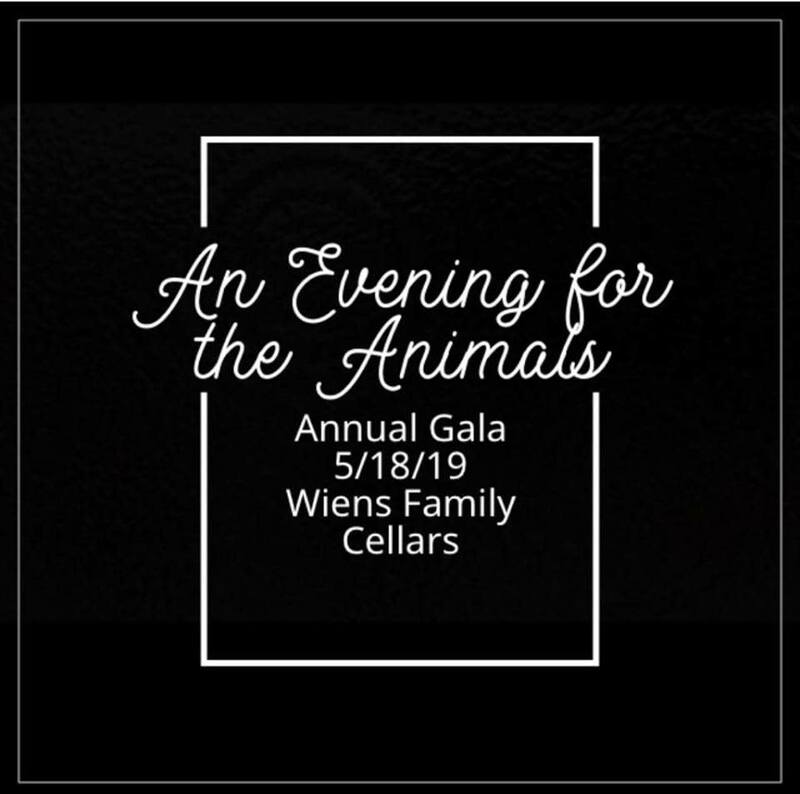 Please join us for what promises to be a spectacular evening to benefit the animals of The Sale Ranch Animal Sanctuary at the gorgeous Wiens Family Cellars! 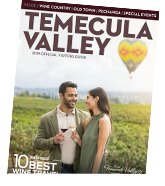 Upon arrival, you'll be greeted with a complimentary glass of champagne while enjoying hors d'oeuvres and perusing our silent auction tables. Mingle with like minded supporters who share compassion for all beings. Followed by a delicious wine-infused, vegan dinner. After dinner, dance the night away with music by Kanan Road.